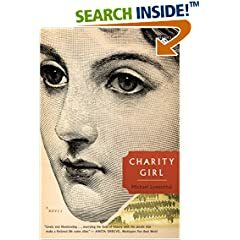 This entry was posted in Adult Fiction, Books and tagged Charity Girl, Michael Lowenthal. Bookmark the permalink. Wow, I never knew that happened. We, too, mostly skipped over WWI after going over the causes and the great battles in favor of why it led to WWII and going into more detail with that. This sounds like a book I’d like to read. Thanks for the great review!